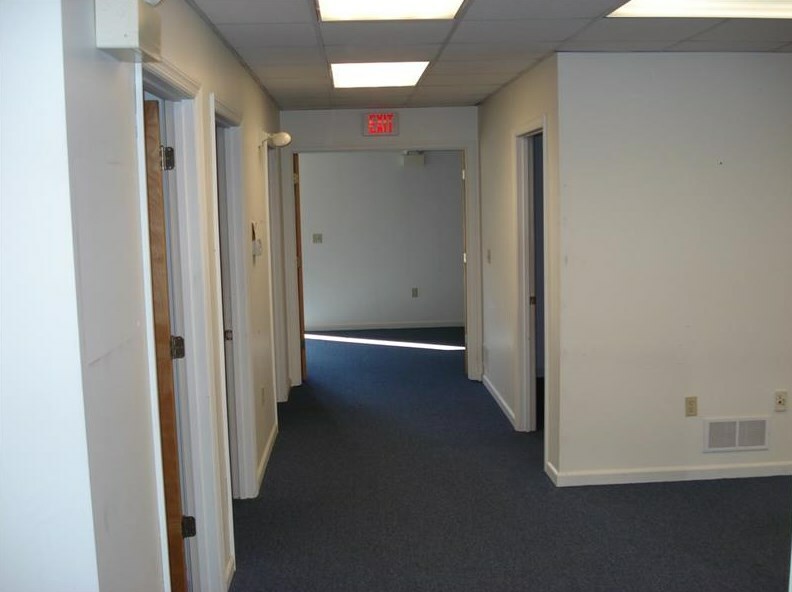 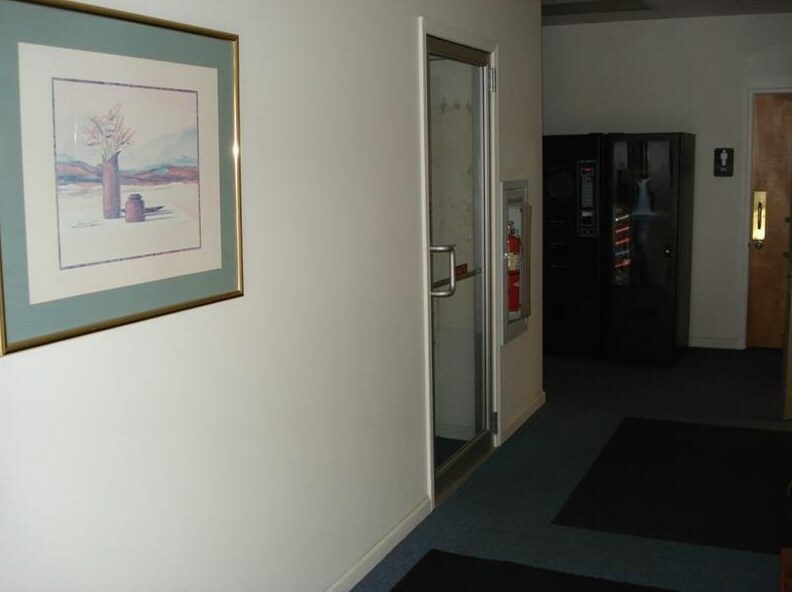 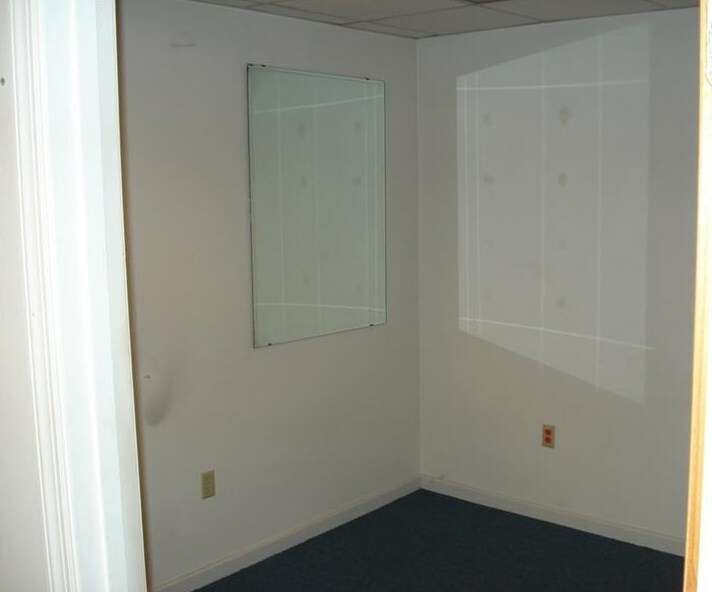 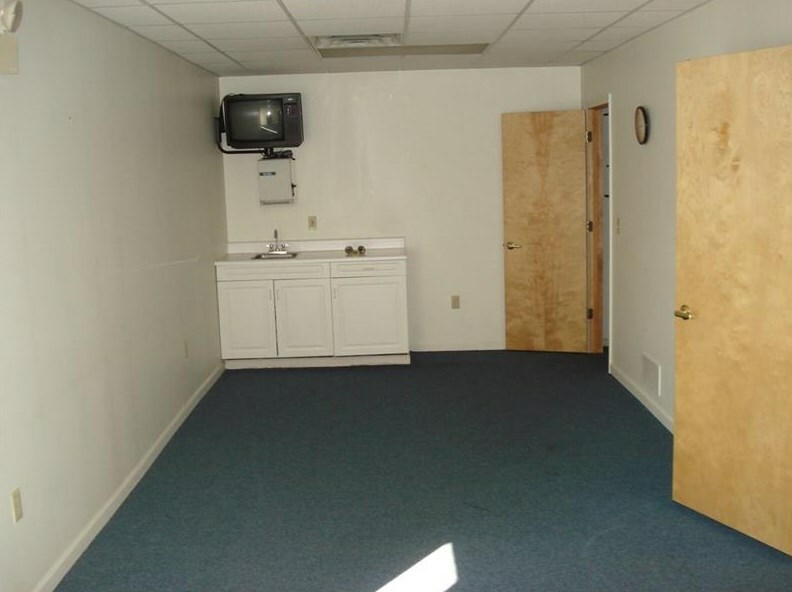 This Unit has 5 Offices, Reception Area, Conference Room, 2 means of access one common and one private, Common area access from exclusive private parking lot includes handicap restrooms. 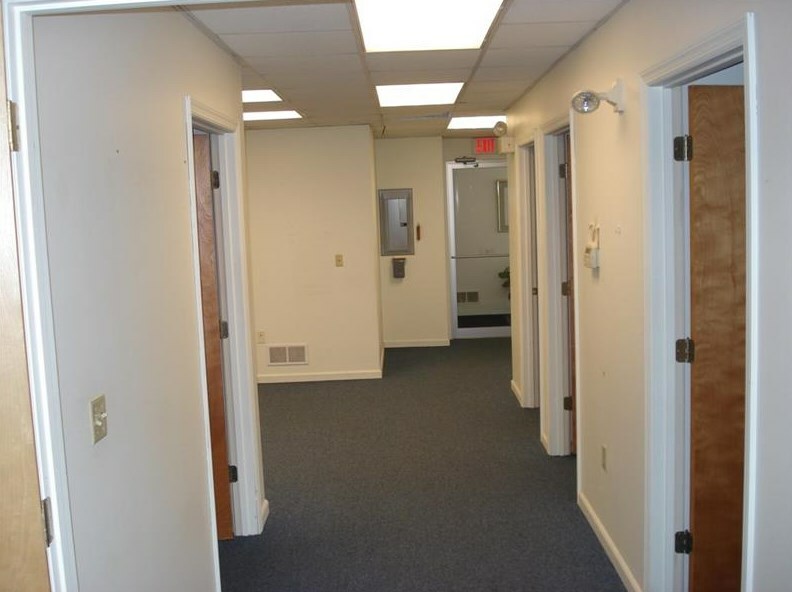 1st Floor Level, no steps 426 Adams street, Adams Street Commons, has excellent visibility and can provide ample signage. 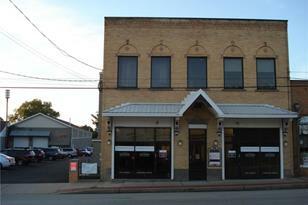 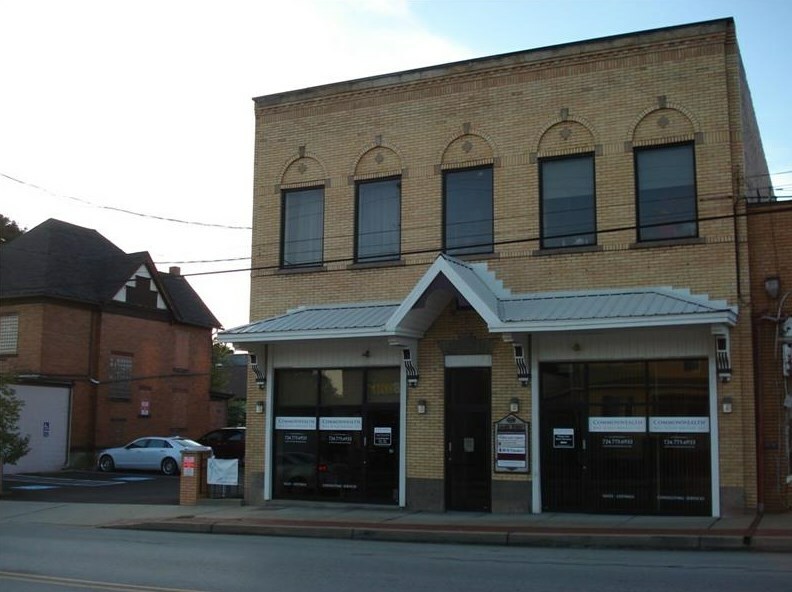 Driving Directions: Rt 68, Adams St.
426 Adams St, Rochester, PA 15074 (MLS# 1363140) is a Commercial Lease property. 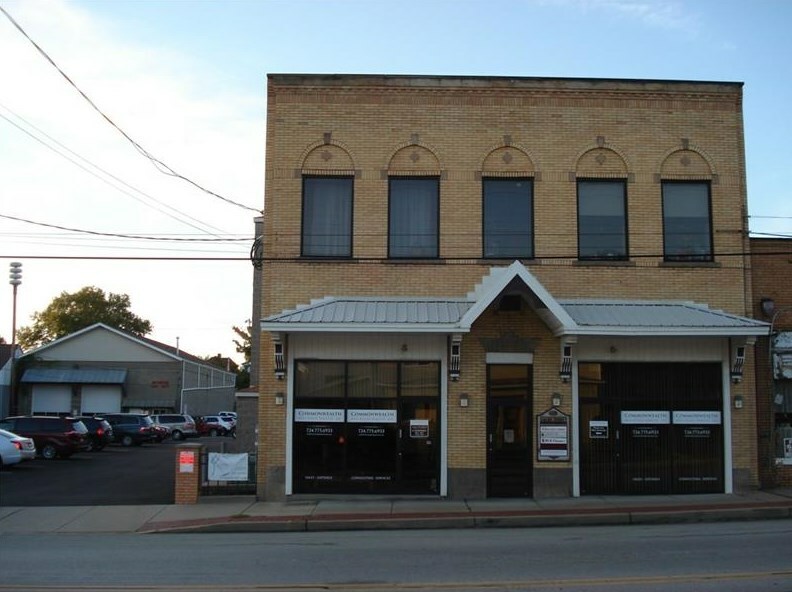 426 Adams St is currently listed for and was received on October 01, 2018. 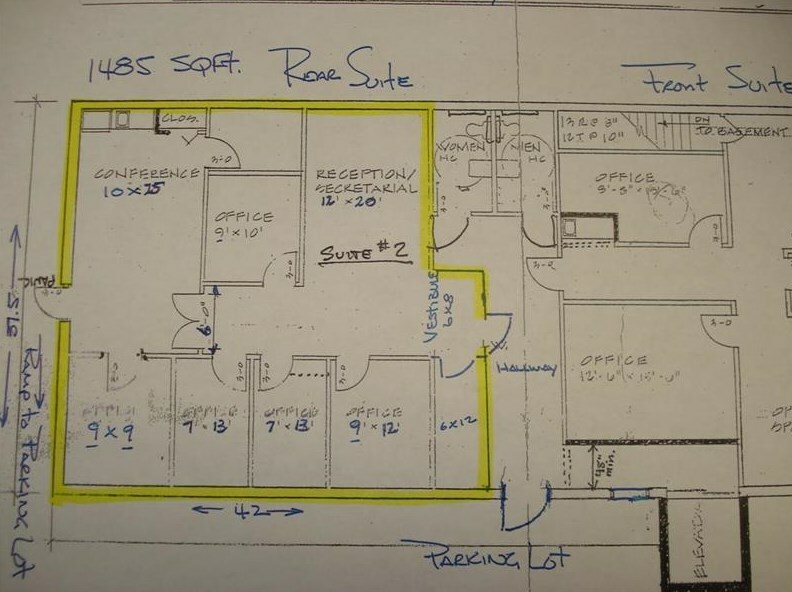 Want to learn more about 426 Adams St? 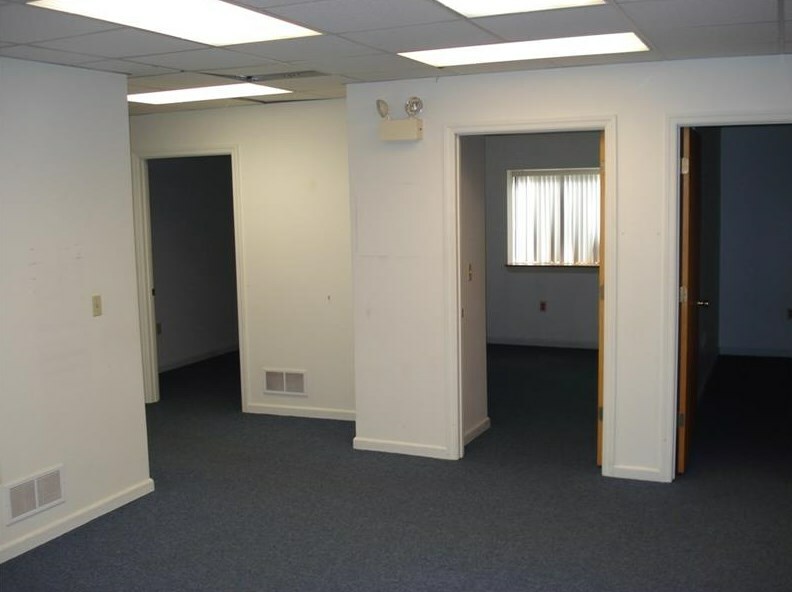 Do you have questions about finding other Commercial Lease real estate for sale in Rochester? 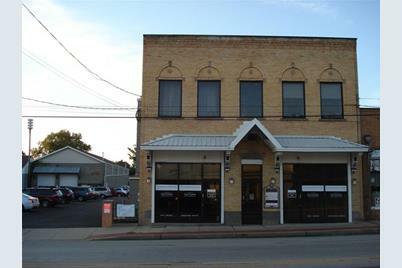 You can browse all Rochester real estate or contact a Coldwell Banker agent to request more information.